We have a large number of options to choose..
you will be able to fully enjoy your holidays with no more time wastage as our fully professional team is happy to help you any time to find your favourite bike.We are here to bring best bike rental deals for you. 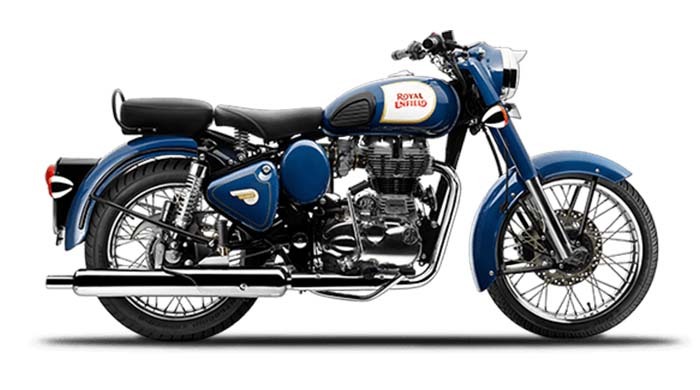 Famous and Powerfull 350cc bike best for touring and long rides. 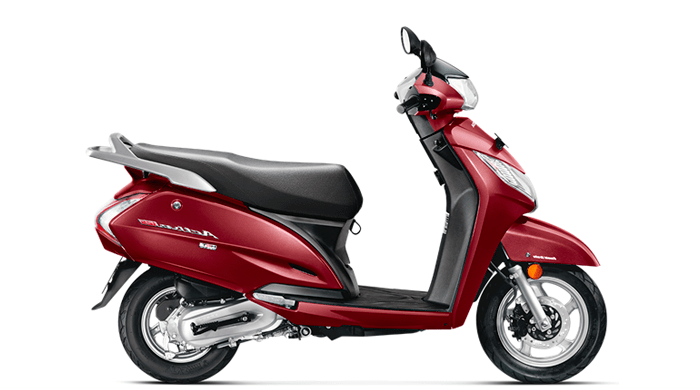 Light Weight 100cc Scooter best for City Rides. Bajaj Pulsar is 150 cc engine very comfortable bike to ride in the city as well as on the highway. I come to jodhpur and rented Activa form here for 1 Day as i wanted to do sight scene of blue city jodhpur.